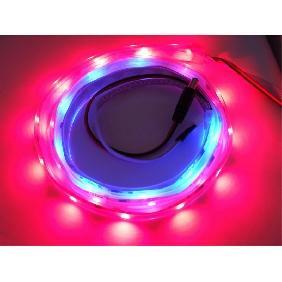 This dream color led light has 94 different changing patterns and 100 different changing speeds, great to use in home, garden office and shops decoration etc. 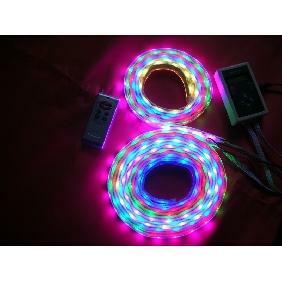 To make this led strip work, it also come with a dream color remote controller ZJ168, a 12V 2A Power Supply for the controller . 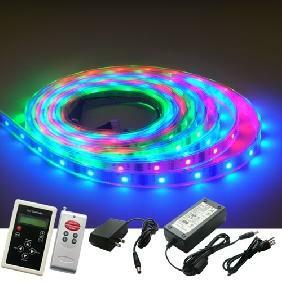 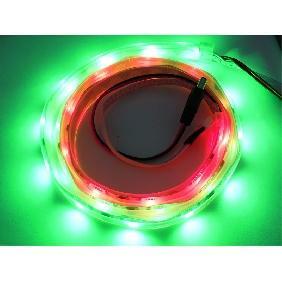 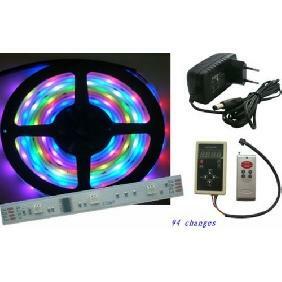 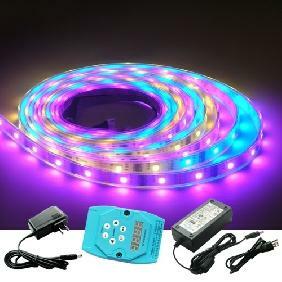 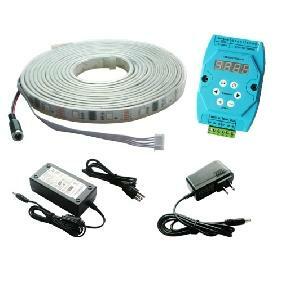 5M 5050 RGB LED Strip Dream-Color Light 94 Changes Kit Rating: 5 out of 5 based on 1 reviews.